If you want to control someone, all you have to do is to make them feel afraid. Fear is a contagious disease, spreading from its first victim to others in the vicinity until it is powerful enough to take charge of a group, in which event it becomes panic. Fear is the afterbirth of reason and calculation. It takes time to recuperate from fear.But it is more…. Fear makes money—it sells—as Daniel Gardner writes in The Science of Fear: "The countless companies and consultants in the business of protecting the fearful from whatever they may fear know it only too well. The more fear, the better the sales." Fear begins and ends with the desire to be secure…the desire to be certain, to have permanency. To find security and be secure is the everlasting cry. It is this insistent demand that breeds fear. 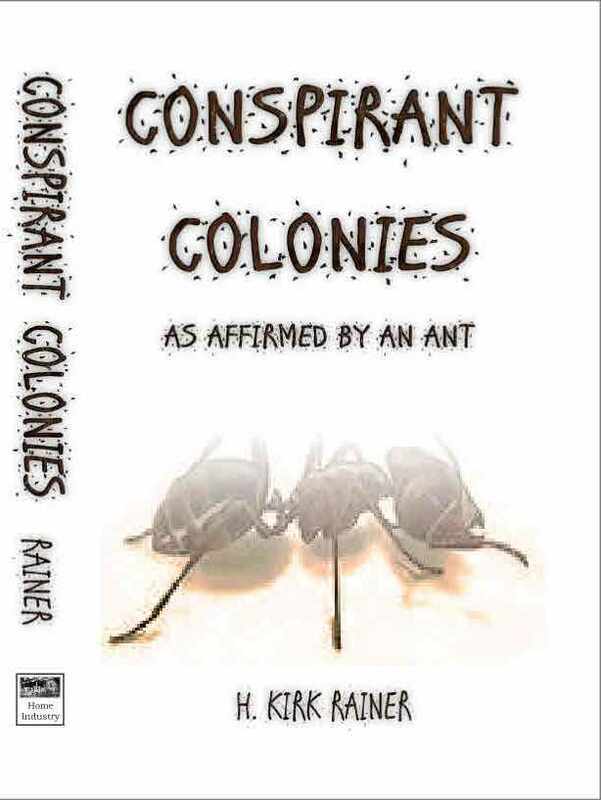 An allegory about ants, CONSPIRANT COLONIES features the one possible sole survivor of a once expansive colony, an ant empire. Going by the name Anton, the character explains to a human youth what happened; an account that begins at the end and passes back and forth—how the upstart, Anteca, passed from a fledgling frontier to a complex and corrupt society. 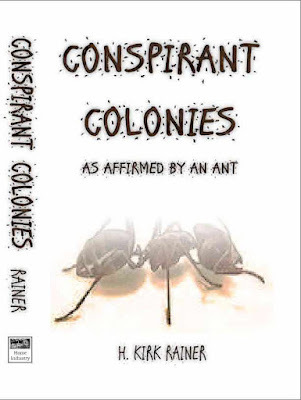 The original, natural cast of the queen and her court is gradually overtaken by a rising unnatural cast that eventual eviscerate the natural through a process of extraction of essence—the life-blood of the worker ant. Ever weakening the next generation, the unnatural become every powerful though not without the depletion of that which all colonies depend for continued existence. 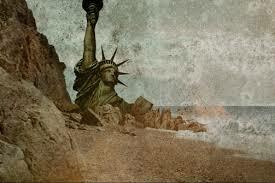 Still, Antecazation becomes the theme of empire; continuous conflict and conquest of bordering colonies. Life is a journey. Can we affirm our beginning or our end, here and hereafter? Can we know why we do what we do, other than when the condition is without choice, options--by force? In this book, now under editing, the story carries the reader into a life, a journey, to the underworld, The Low and beyond, beneath. This time and place, called “the unnatural”, is radically different than the natural habitat of the primary character, the eagle Eli. What becomes of an eagle in The Low? How can anyone survive The Low except those who made it—and even thrive in it, with it? 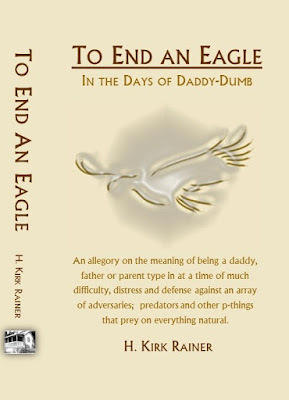 Those that thrive are characterized largely by a vulture, Vile, the only predator of the eagle, second only to humans. Will the eagle survive...succeed? Will the eagle, no matter the depth of its will, not…? 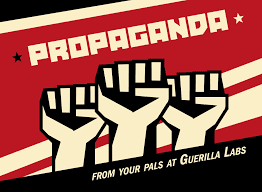 Where did it begin, propaganda? "If we understand the mechanism and motives of the group mind, is it not possible to control and regiment the masses according to our will without their knowing about it? The recent practice of propaganda has proved that it is possible, at least up to a certain point and within certain limits"
He later called this scientific technique of opinion-molding the engineering of consent. 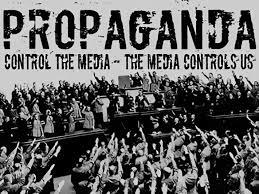 "The conscious and intelligent manipulation of the organized habits and opinions of the masses is an important element in democratic society. Those who manipulate this unseen mechanism of society constitute an invisible government which is the true ruling power of our country." "Vast numbers of human beings must cooperate in this manner if they are to live together as a smoothly functioning society. ...In almost every act of our daily lives, whether in the sphere of politics or business, in our social conduct or our ethical thinking, we are dominated by the relatively small number of persons..."
It’s everywhere and anywhere. Call it viral or looped but such information is idiomatic in this age of incessant information; the continuous distribution of bad, erroneous and deceptive words, orated or published. Who controls the present, controls the past and future too, Orwell described in 1984. 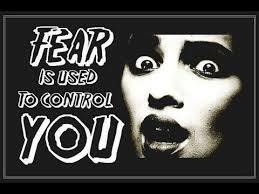 Control is really about fear; the fear that without controls, life would bel less, much less, if as you accept that such crimes as terrorism and hate (crimes) depend on who is supposedly doing it and not, objectively, what is being done, the supposed act(s). The word imperialism originated from the Latin word imperium, which means supreme power. It first became common with its current sense in Great Britain, during the 1870's and was used with a negative connotation. When did it begin, “The Age of Imperialism”? to the activities of European powers from the early 18th century through to the middle of the 20th century. 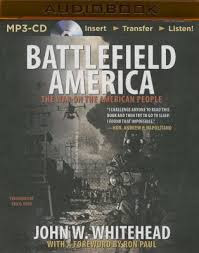 The economic, military and cultural philosophy which states that the United States either directly or indirectly affects and controls other countries or their policies. 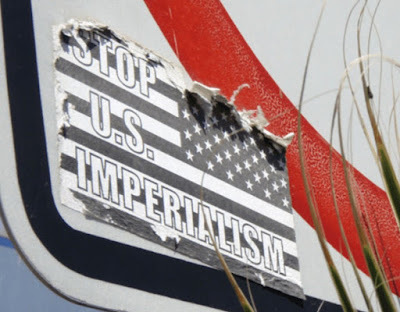 Can American Imperialism end, be curtailed? 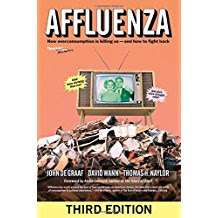 Previously watched the video(s) but recently checked-out the 1st edition (2001) from the library; this book is fascinating as a history of how many in our nation are ill from consumption, materialism and by any similar words. …"a painful, contagious, socially transmitted condition of overload, debt, anxiety, and waste resulting from the dogged pursuit of more". The term "affluenza" has also been used to refer to an inability to understand the consequences of one's actions because of financial privilege. …a 2001 anti-consumerist book by John de Graaf, environmental scientist David Wann, and economist Thomas H. Naylor. Viewing consumerism (with its accompanying overwork and dissatisfaction) as a deliberately spread disease, the book consists of three parts—symptoms, origins, and treatment. The irony of affluenza, the illness, is that—as T.S. Elliot put it: "We are the hollow men. We are the stuffed men". 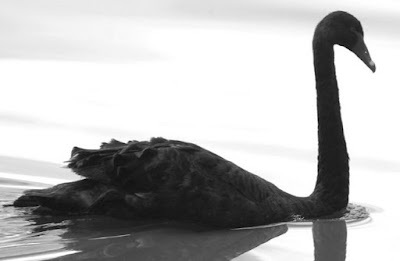 The black swan theory or theory of black swan events is a metaphor that describes an event that comes as a surprise, has a major effect, and is often inappropriately rationalized after the fact with the benefit of hindsight. The idea of a black swan event was pioneered by the financial professional turned writer Nassim Nicholas Taleb after the results of the 2008 financial crisis. Taleb argued that black swan events are impossible to predict yet have catastrophic ramifications. Therefore, it is important for people to always assume a black swan event is a possibility, whatever it may be, and to plan accordingly. What’s does it mean, “The Enemy Within”? Could it mean our self, our thoughts and actions; some kind of deep, personal counter agency, an anti-, alter and adverse ego? 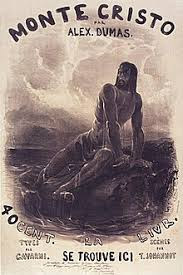 In the spiritual, is the enemy the flesh as Paul described, “the war within”; the cause of internal conflict, struggle? Beyond our self, is “the enemy within” someone or -body among our closest ties that works intentionally or not to undermine us, even defame us as something or someone we're not? Can a so-called friend or family tie be our worst enemy? A film by the same name is about a plot at the highest ranks, the presidency; a military coup. 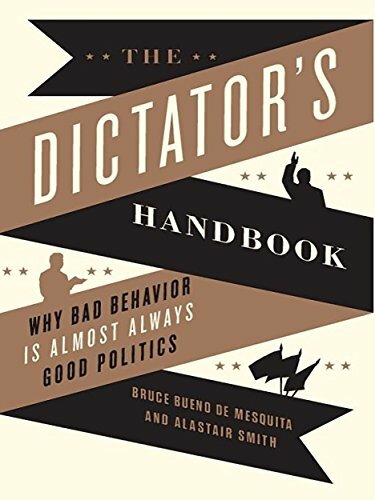 Certainly, coups happen but here, in the United States? It can't happen here, can it? Leaders do whatever keeps them in power. If the case, how far will they go? Is our “best interest” they’re interest or is our welfare worth anything? Is this “the dumbest generation”? What is to come of kids that have no daily boundaries on their attention to “the screen”, ambitions of acceptance of and attention to self, gone awry? A “heroes' journey”, the story begins with a crisis, the loss of lives, and ends as life is celebrated, hereafter., when darkness is no more. 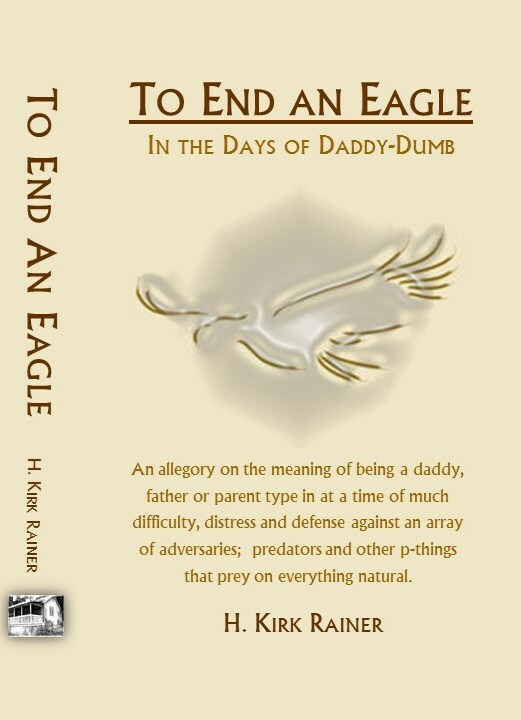 Eli the eagle is the protagonist; Vile the vulture, the antagonist. Other characters include a host of birds as well as a few ground creatures. Who is good, light, and who is not? Who helps Eli along this journey, intentional or not? Eli embarks on this journey without knowing where he is going or will end up. Passing from the natural to the unnatural, the eagle descends into an underworld of darkness and despair—confronted by/with things never encountered before let alone imagined. The underworld is owned by the worst of the worse; the human species that historically have provided little benefit to eagles and the natural in general. Much is written and broadcast about this, but again I turn to Malcolm Muggeridge. Thus did Western Man decide to abolish himself, creating his own boredom out of his own affluence, his own vulnerability out of his own strength, his own impotence out of his own erotomania, himself blowing the trumpet that brought the walls of his own city tumbling down, and having convinced himself that he was too numerous, labored with pill and scalpel and syringe to make himself fewer. Until at last, having educated himself into imbecility, and polluted and drugged himself into stupefaction, he keeled over--a weary, battered old brontosaurus--and became extinct. These words strike fear in the most competitive, hard driven, of the herd. Whether winning or the undying determination to, win, the notion of not—winning—is not an option. A man of many years came to the realization late in life that losing, loss and lost, while undesired, is unavoidable, inescapable. How else do we learn but through loss, the losing of something special, irrecoverable yet forever there? Defeat is death is some degree; an experience to assess what happened if not why (it happened)—except that any journey is marked by challenges, conquerable or not, with the outcome or end, uncertain, unclear. 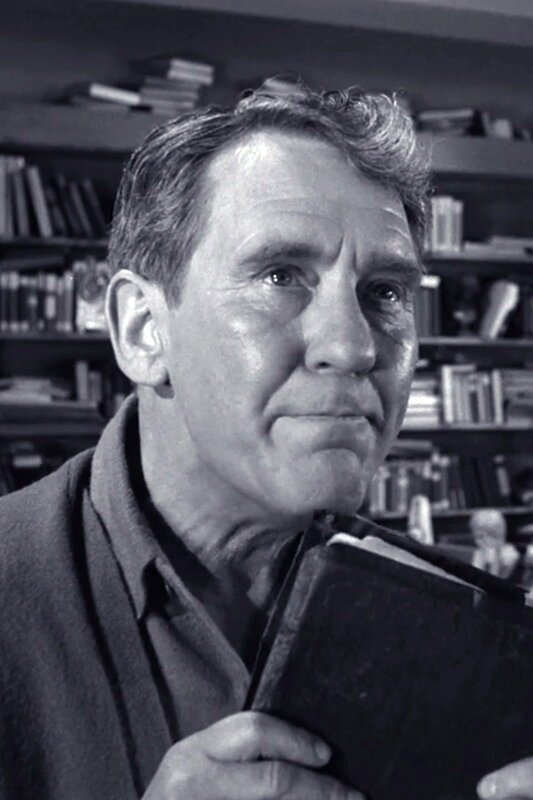 Flesh & Blood - "The Obsolete Man"
In the dated, Draconian, series from "The Twilight Zone" (1960's) comes one called, "The Obsolete Man"; a story of one--among others--fleshed-out of the system for, well, his flesh & blood. Described by his judge as, "an anachronism", the central figure is sentenced to extermination. The crime: possessing books; yes, he works at a library. This is Mr. Romney Wordsworth, in his last forty-eight hours on Earth. He's a citizen of the State but will soon have to be eliminated, because he's built out of flesh and because he has a mind. Mr. Romney Wordsworth, who will draw his last breaths in The Twilight Zone. Any state, entity, or ideology becomes obsolete when it stockpiles the wrong weapons: when it captures territories, but not minds; when it enslaves millions, but convinces nobody. When it is naked, yet puts on armor and calls it faith, while in the Eyes of God it has no faith at all. Any state, any entity, any ideology which fails to recognize the worth, the dignity, the rights of Man...that state is obsolete. "Defiance" is a word the elicits sacrifice, suffering. Resistance to authority, defiance is more than taking the lessor road--it is taking the dense, even unexplored, ground that few if any think about, let alone venture. Yet history has its rebels, renegades and revolutionaries; it has those that simply say, "No! ", accepting come what may even if the that to come was never considered before, sacrifice and suffering. What makes the defiant? Is defiance ever justified, a good thing? 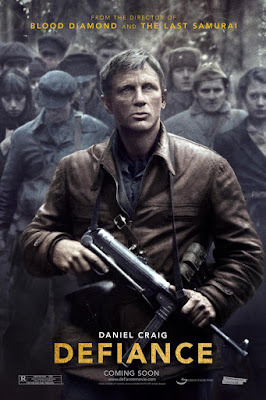 The film, DEFIANCE, portrays a people, a partisan, eking out an existence in the dense forest, their lives radically changed without any real sense of what lies ahead except, in the worst of possibilities, their extermination. Traditionally a peaceful lot, they take up arms to defend what little remains, some semblance of existence, while waiting for the war to end, peace to come. Chaos around and within their ranks, the community is under constant threat, the elements intense, indomitable. How far will someone go before giving-up is often the unclear until there, in the throes.... Conditioning and coping are cousins, you know. Why “VW Vagabond”; what is the association, the application? Recently purchased, this book is a collection of documented abuse, statecraft; it a an expose on the developing police state. Yes, "it can happen here" (see Lewis Sinclair, It Can't Happen Here); the upstaging of a supposed democracy with more a fascist government that exercises the heavy hand and long arm from top to bottom, and more. So far, and for all that remains, the content is eye-opening. Here is a link to interview with the author. No Nation Can Preserve Its Freedom in the Midst of Continual Warfare. Violence as a cultural condition is fostered by our violence extended worldwide. When and how it will end is a real crisis for which recovery and correction is more than possible. Being young as you are, many experiences await. My desire is that you develop as good people that are willing and able to love, to sacrifice and to support the things that matter most. How you treat these "matter most" things is often a reflection of how you feel about you; thus, if you treat them with care, you treat yourself in kind. The years to come are, I strongly believe, going to be a great testing of integrity, strength. Life is a storm, my young friend. You will bask in the sunlight one moment, be shattered on the rocks the next. What makes you a man is what you do when that storm comes. H. Kirk Rainer was born in Atlanta, Georgia, on June 16, 1961. The desire and opportunity to write has been largely the consequence of a family crisis.